Now in its sixth year, the Golden Baobab Prizes inspire the creation of enthralling African children’s stories by African writers. To date, the prizes have received nearly 2000 stories from all over Africa. 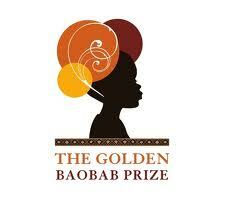 In 2013, to increase its support of the African children’s literature industry, the organization, Golden Baobab, introduced the brand new the Golden Baobab Prizes for African Illustrators. This prize will complement Golden Baobab’s efforts in literature by discovering and celebrating Africa’s most exciting artists and illustrators who are creating images to tell stories to children. My children’s picture book story, The Lemon Tree, made it to the Golden Baobab longlist!